With the backdrop of the magnificence of Paris and questions related to the tragic and often uncertain death of Princess Diana, Roë takes her readers on an imaginative journey as she poses the question: Was Diana in the car that crashed? 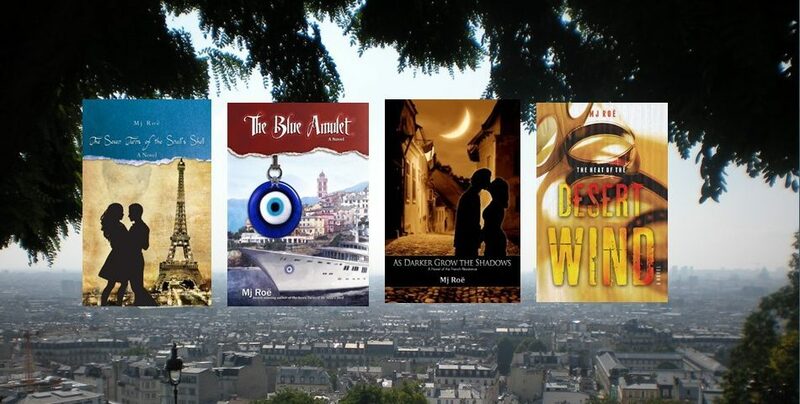 Creating dynamic and complex characters, along with highly original story lines, we follow the exploits of two people who once shared a passionate love―the American writer, Anna, and the dashing French doctor, Charles-Christian Gérard―as they live parallel lives, while caught up in the same remarkable drama. Will they eventually be brought together? Will ten years of painful separation finally end? So many questions that require resolution, yet the absorbing issues surrounding their lives rage forward, carrying them along in a torrent of deception and suspense.